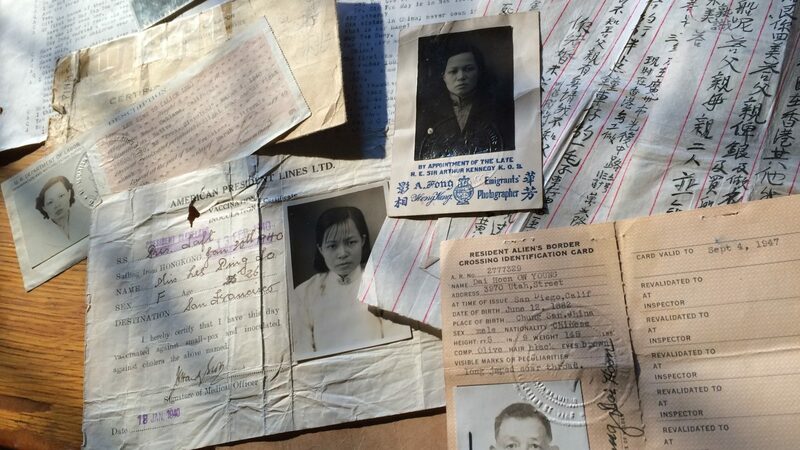 Examine the origin, history and impact of the 1882 law that made it illegal for Chinese workers to come to America and for Chinese nationals already here ever to become U.S. citizens. Catch the film before it appears on PBS American Experience in May. Did you know that the 14th Amendment that guarantees US citizenship by birthright was created and shaped into its current form as one of our key constitutional rights thanks in part to the CEA? Probably not many of us did. 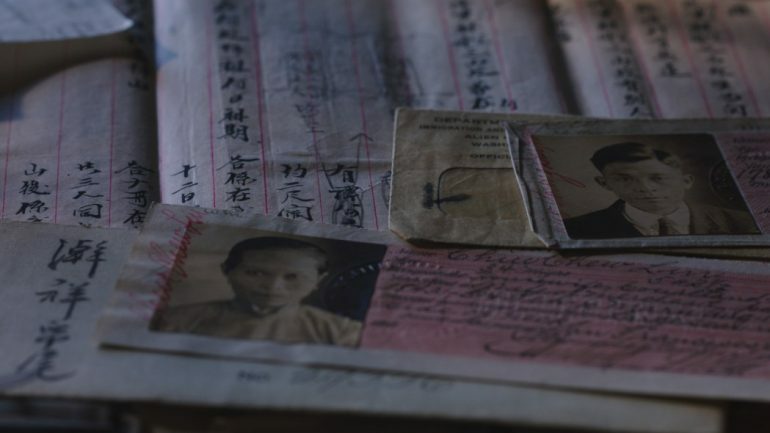 As directors Ric Burns and Li-Shin Yu chronicle in their comprehensive and well-researched documentary, the incredible resilience and trenchant activism of the Chinese in the 19th and 20th centuries stand as an enduring testament of the oppressed’s will to live and survive. Completely thwarting the stereotypical image of Asians as obedient, passive, and apathetic, we see these early Chinese immigrants being active participants in civil discourse and using the American legal system to advocate for their rights, despite all odds stacked against them. Assembling a panel of APA historians, scholars, community advocates and constructing a dynamic archival palette of historic photographs, documents, and footage drawn from a diverse spectrum of historical repositories, institutions, and collections in the US, the deeply embedded impact of the Chinese on the construction of Americanness and American values gets recuperated and placed into its rightful historical context. In the post-Civil War period of Reconstruction and Jim Crow, the Chinese’s integral presence in the growing American economy make them the key linchpin in both challenging and raising awareness of the evils of race-based discrimination and labor exploitation experienced by their African American brothers and sisters. Six-time Emmy Award-winning director Ric Burns has been creating historical documentaries for public television for over 20 years. Li-Shin Yu, a New York-based film editor, has collaborated with Director Ric Burns for the past twenty-three years. They are best known for their epic series NEW YORK: a documentary film, an eight-part production chronicling the city’s rise from a remote Dutch outpost to the cultural and economic center of the world.